Here is my background story how I join SIF: I start playing SIF since August 12, 2014. It was during the 5th event (wearing princess token). I started the game before anime which don't have any knowledge of any girls and music. Before Maki, Umi was my first favorite girl, because I liked her hairstyle. Later Hanamaru starting to inspiring me throughout my journey. My casual grinding schedule mostly night time between 9:30 PM - 1:30 AM EST about 2-3 hours during the event time(Mon-Sun). If you send me a message(s) in the game. Unless I am on vacation, your message will definitely reply under 24 hours. What are you doing while grinding SIF? Killing time. Mostly I watching other people streaming(twitch) or watching anime. 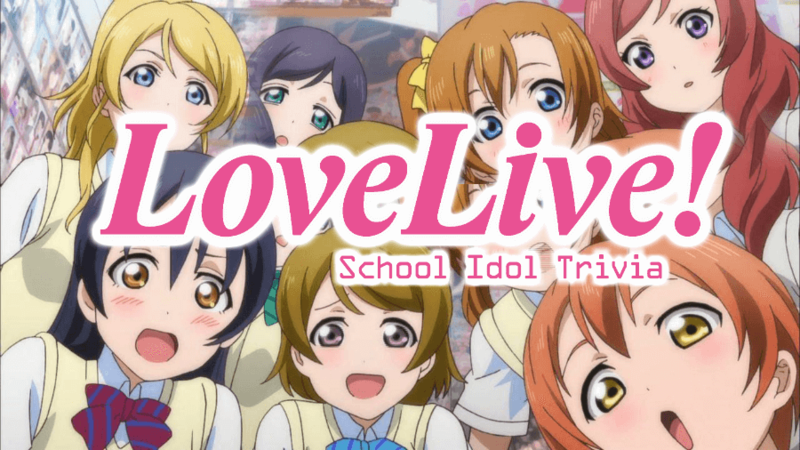 What is your play-style for "School Idol Festival? Will you aiming top 10-30, either Maki event in the future? How do you feel being a high rank(500+) player? What is your main goal(s) in this game? Can I add you as the friend in the game? How come you have that much gems for the event? I never used my gems for scouting, because of the stupid RNG. Any advice or tips for going top 10? Trust me. Get at least 10 hours of sleep before the event start. Besides SIF, Do you play other game(s)? Yes, mostly Shadowverse or some game on the switch. Also playing Weiss Schwarz IRL. Beside playing games do you do anything else fun? Yes, mostly using my free time studying Japanese, reading manga or drawing art. If there any anime convention around me I will definitely go for a visit. 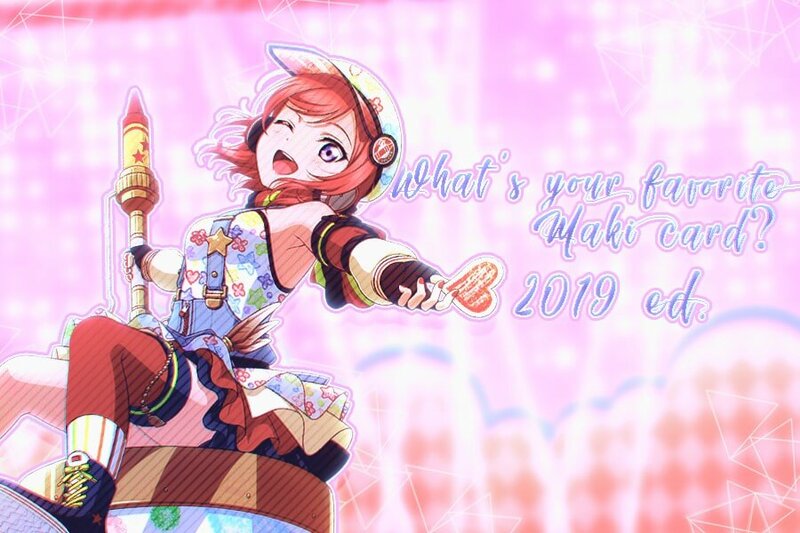 What are your best memories in your SIF career? (1)I managed 1st place with Saya and Lucky, also did the name train with them. (2) Manage to finish my Weiss Schwarz deck :D (huge steps). (3) Wedding dress Hanamaru from scouting.